We deal with management of primary trauma, neglected trauma, complications of primary management of trauma & polytrauma. 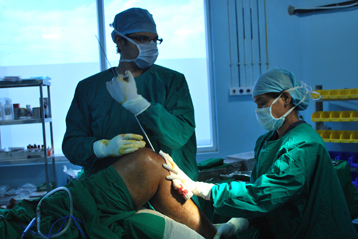 The trauma care facility is manned by trained medical and the paramedical staff and has a state-of-the-art equipments. The trauma team is well trained in primary resuscitation and overall management of an accident patient.